hayden is using Smore newsletters to spread the word online. 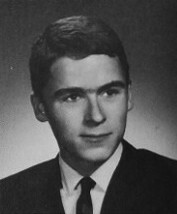 Ted Bundy was born November 24, 1946, in Burlington, Vermont. 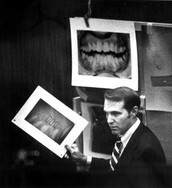 Bundy showed an unusual interest in the macabre at an early age. Around the age of 3, he became fascinated by knives. Bundy was a shy child but he did well in school. He did not get along with his peers. As a teenager, a darker side of his character started to emerge. Bundy liked to peer in other people's windows. While a student at the University of Washington, Bundy fell in love with a wealthy, pretty young woman from California. She later left him and it left him heart broken. He had graduated from University of Washington with a degree in psychology in 1972 and had been accepted to law school in Utah. Bundy even got a letter of recommendation from the Republican governor of Washington after working on his campaign. Ted Bundy raped and murdered young women in several states. He was connected to at least 36 murders, but some thought he had committed one hundred or more. The exact number of women Bundy killed will never been known. There is also some debate when he started killing, but most sources say that he began his murderous rampage around 1974. Bundy would lure women and kid nap them in his Volkswagen Beetle. He also kept many of his victims heads on shelfs as trophies. 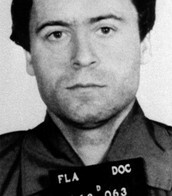 In 1975, Bundy was arrested for the kidnapping of Carol DaRonch, one of the few women to escape him. He was convicted and received a one-to-fifteen-year jail sentence for that case. Two years later, Bundy was convicted on murder charges for the death of a Colorado woman. He decided to act as his own lawyer in this case. During a trip to the courthouse library, Bundy jumped out a window and made his first escape. He was captured eight days later. In December 1977, Bundy escaped from custody again. He climbed out of a hole he made in the ceiling of his cell and even dropped more than 30 pounds to fit through the small opening. Authorities did not discover that Bundy was missing for 15 hours, giving the serial killer a big head start on the police. He eventually made his way to Tallahassee, Florida. 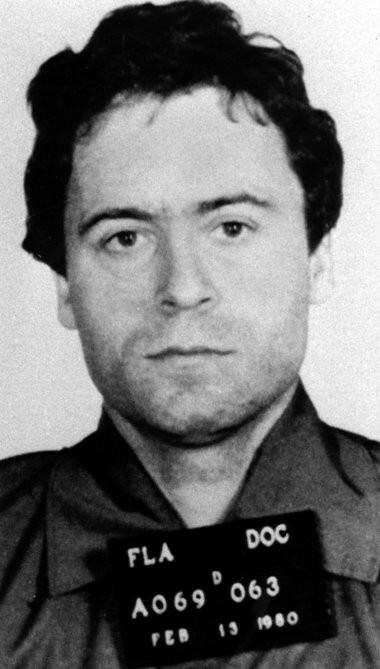 In July 1979, Bundy was convicted for the two Chi Omega murders. The biggest piece of evidence came from the bite marks on one of the bodies was a definitive match for Bundy. He was given the death penalty twice for those crimes. Bundy received another death sentence the following year in the murder of Kimberly Leach. 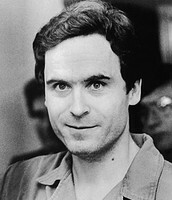 Ted Bundy was found guilty on all counts and was sentenced the death. 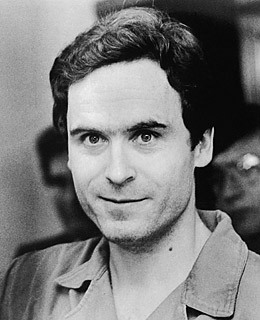 Ted Bundy died on January 24, 1989 at the Florida State prison. He was put to death around 7 a.m. that morning in an electric chair sometimes known as "Old Sparky." His last words were “I’d like you to give my love to my family and friends." Outside of the Prison many people gathered to celebrate him finally getting executed and even shot off fire works. 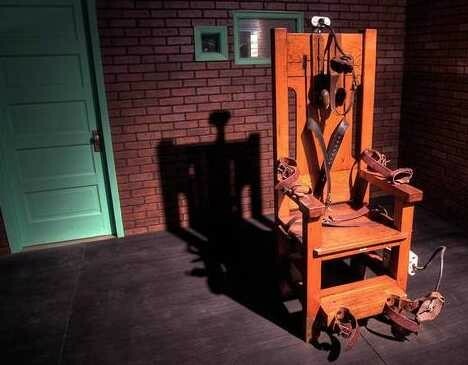 This is a photo of the real electric chair that Ted Bundy died in. This is the main piece of evidence that proved Bundy to be guilty on all counts. 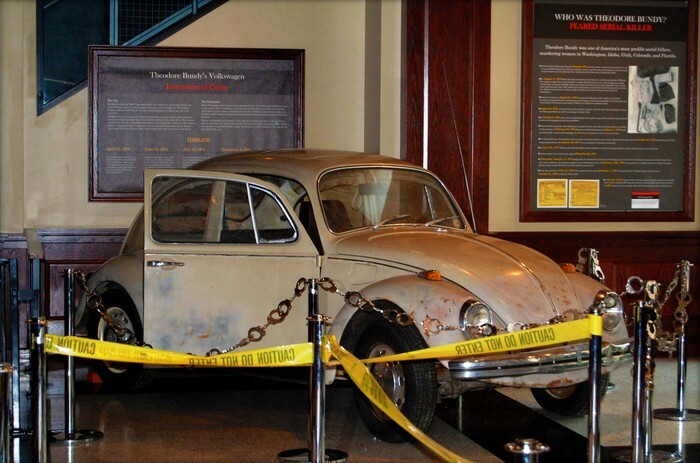 He lured and abducted many women with this car, it is now on display at the National Museum of Crime and Punishment.